A Total Kleaning can arrange your waste and rubbish removal with its fully licensed waste management service. 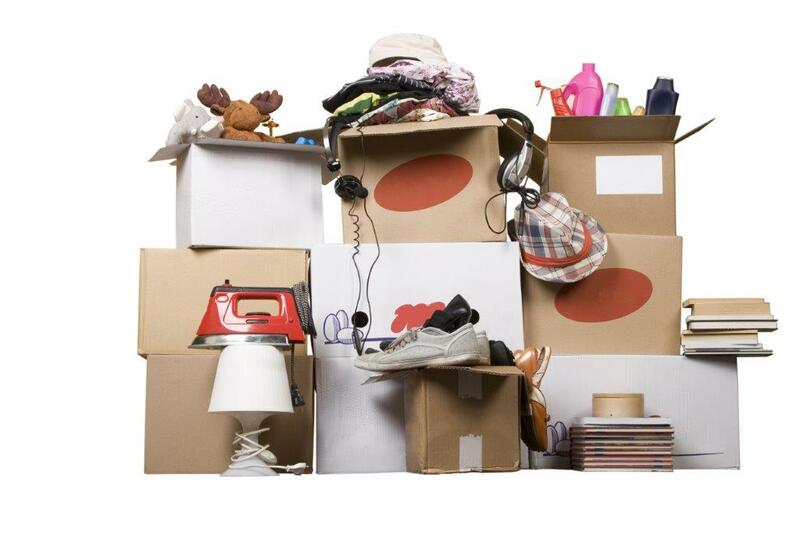 We carry out waste removal and waste disposal for both commercial and domestic clients. 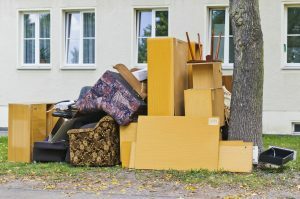 Our waste collection team are ready to help you with any kind of house clearance, office clearance, refuse collection or rubbish collection and disposal.